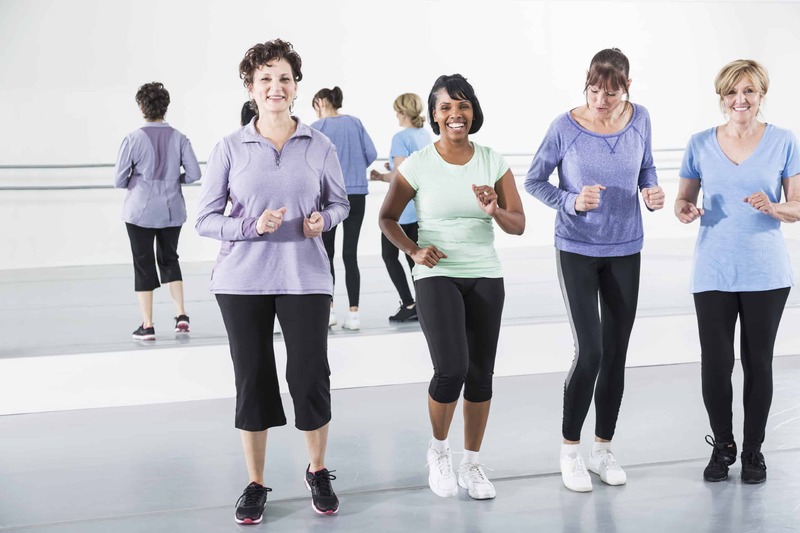 After running a number of successful programs last year, Counterpart is very pleased to announce two Stepping into Wellness gentle exercise programs starting in May. We are grateful to Pink Affair for their generous support. The programs will run in Fawkner and Noble Park. Programs will run in other metropolitan locations later in the year. Registrations close Monday 15 May 2017. The program will run weekly from Thursday 25 May to Thursday 29 June 2017. Registrations close Thursday 18 May 2017. To register or get more information, please call the Counterpart Resource Centre on 1300 781 500 or send an email to counterpart@www-new.counterpart.org.au so we can post some registrations forms to you. Please note the closing dates listed under each program.